We stock a comprehensive range of equipment for access, breaking, cutting, generating, compacting, water handling, drying, heating, woodwork and decorating. It did not take long for the company to earn a reputation within the area for being reliable and dependable and always providing a first rate service. Essentially we are a tool and equipment company. We hire and sell a wide variety of tools and equipment ranging from drills, grinders and tile saws etc, through to floor sanders , shredders and scaffolding towers. Additionally we supply consumable items that support our equipment including DPC injection fluid, diamond blades and drill bits. We supply propane and butane in various sizes to domestic and commercial consumers including Builders, Roofers and forklift truck users. Hire Shop Birmingham hire tools in Sandwell. 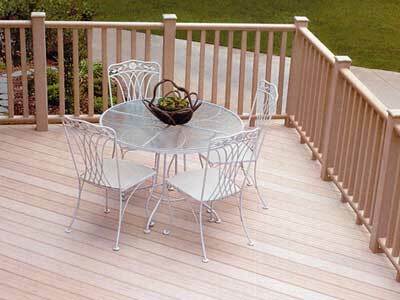 Raised Decking This is a good guide on how to fit raised decking. 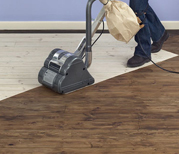 Floor Sanding This is a good guide on how to sand a timber floor. 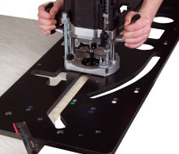 Worktop Jig This is a good guide on how to fit a worktop.